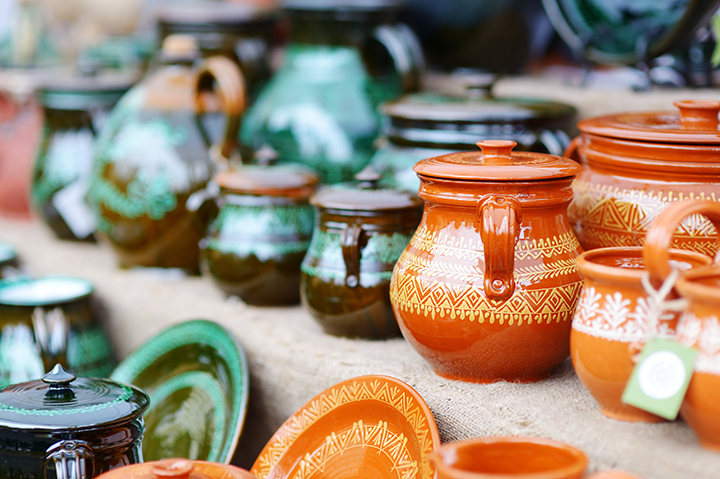 Fair provides an environment for all artists, crafters, and bakers to display their products to a group of consumers ready to purchase those products. The consumers will have the confidence in knowing that the products displayed are created by hand and represent the true craft industry. When both elements are achieved, success for all parties exist.